When it’s less, it’s better? This is sometimes also true in cosmetics. Raw material suppliers are therefore competing with each other in their imaginations to develop multifunctional ingredients to reduce the weight of formulas. Magali Cabannes, formulator for Greentech, presented the innovations of her company during the third Formul’Tech organized by the CED, in Lyon (France), on October 30, 2018. The clean beauty trend is in full swing. To respond to this trend, Greentech has focused on surfactants, some of which are known to have an irritating potential. 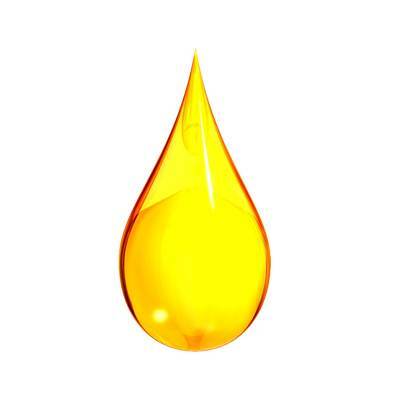 The ingredient supplier therefore set out to find an alternative, namely water-soluble oils called Aquasiloil®. What is Aquasoil? It is a mixture of lysine salt, essential for the synthesis of collagen but also for the homeostasis of the epidermis, with a vegetable oil (to your choice: argan, almond, Inca Inchi). “We obtain a water-soluble oil with foaming and surfactant properties that we have compared to those of the surfactants on the market,” explained Magali Cabannes. These water-soluble oils can be solubilized directly in water and do without solubilizers, such as PEGs. “The combination of lysine and fatty acids from selected vegetable oils has a combined biological action. Finally, there have washing and foaming effects, which has the advantage of designing innovative and less irritating formulations,” she added.